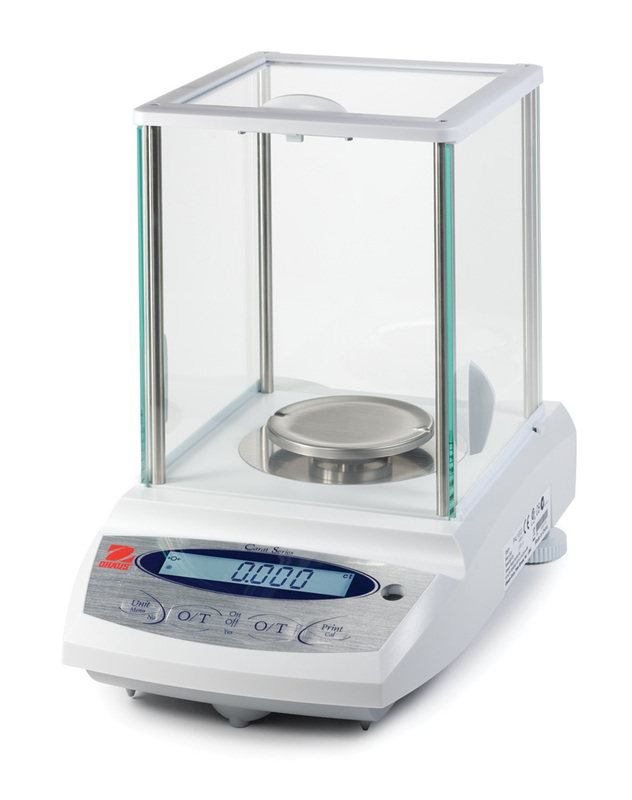 The OHAUS PAJ Carat Series of precision jewelry balances are designed for basic routine weighing in general and legal-for-trade jewelry applications. With the right combination of performance and features, the OHAUS PAJ Carat Series offers uncomplicated performance for all of your basic weighing needs. Upfront Level Indicator — The PAJ Carat Series has been designed with an up-front level indicator, which ensures the balance is level prior to use. Selectable Environmental Settings — Three filter modes and adjustable zero tracking adjust balance sensitivity to environmental disturbances to meet application requirements. Each PAJ Carat Balance can be set-up to weigh in one or more weighing units including grams, carats, ounces, troy ounces, pennyweights and grains. Other weighing units include ticals, tolas, mommes, baht, mesghals. 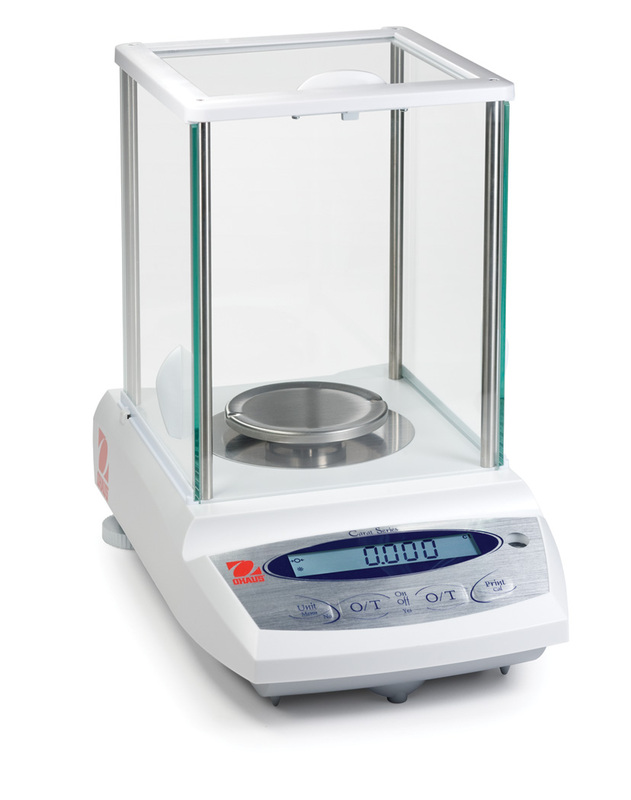 The PAJ Carat Balance Series also includes weighing modes for parts counting and percent weighing, and includes a weigh-below balance hook.